As a result of extrinsic factors such as sun exposure and smoking as well as the inevitable passage of time, the face ages because it loses collagen, elastin, hyaluronic acid and natural facial fat. In addition, the skull also atrophies and with gravity the skin sags and wrinkles and folds appear. Symmetrical divine proportions of the face have been the holy grail of mankind for centuries. The Great masters such as Leonardo da Vinci always used the divine proportions in their masterpieces. In the modern era, the most famous person who had the perfect symmetrical proportions was Marylin Monroe. It is not realistic to expect to achieve these perfect proportions in our patients, but it is important to understand them in order to achieve the best possible results. 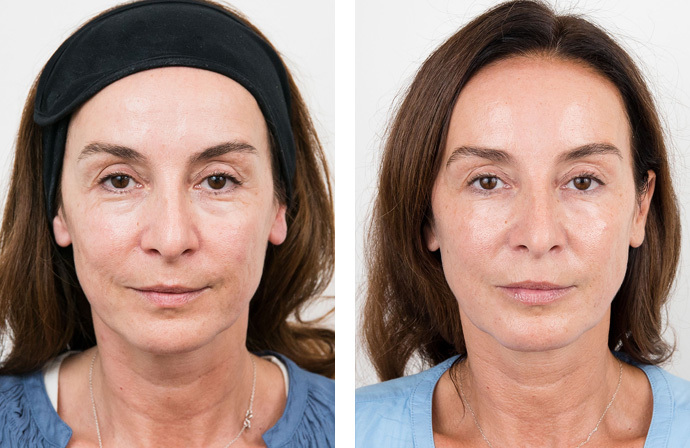 The reason Dr Milojevic coined the Butterfly Facelift term for a non surgical face lifts, as young faces are a V shape, drawing lines from the tip of the chin and up to the lateral part of the eyes. As we age, and everything sags, this V shape becomes inverted. Do non surgical facelifts work? 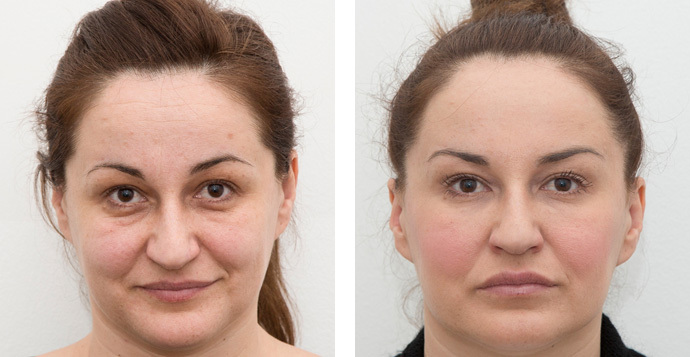 Classic old surgical face lifting tereatments lifted everything up and pulled everything tight, the problem being that these procedures never addressed the main problem being that of volume loss. 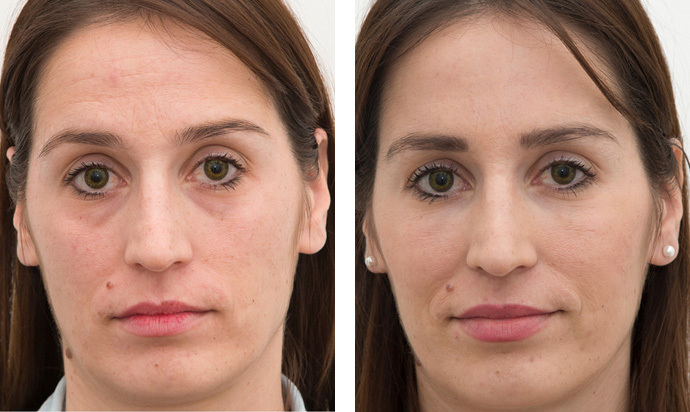 With combination treatments using botox and dermal fillers such as Perlane and Restylane on the full face, we can erase wrinkles, raise the eyebrows, sculpt cheeks, turn the lips up and lift jowls. Therefore we are lifting and also restoring volume, achieving the natural youthful look and a natural non-invasive face lift. 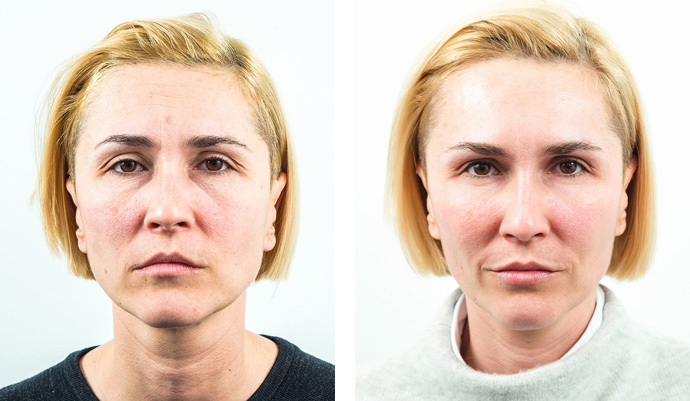 Pricing for these non-surgical face lifting treatments can be either based on the amount of material used or after discussion with our patients as to what results we want to achieve, we can work out a package price for the whole procedure. 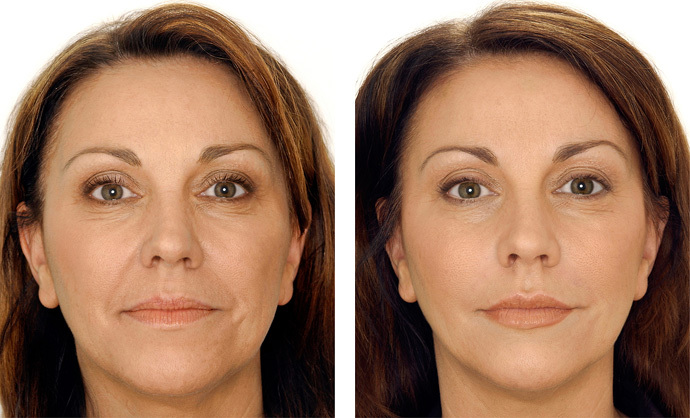 For more information on these face lifting procedures please visit the Botox and Dermal Fillers pages. 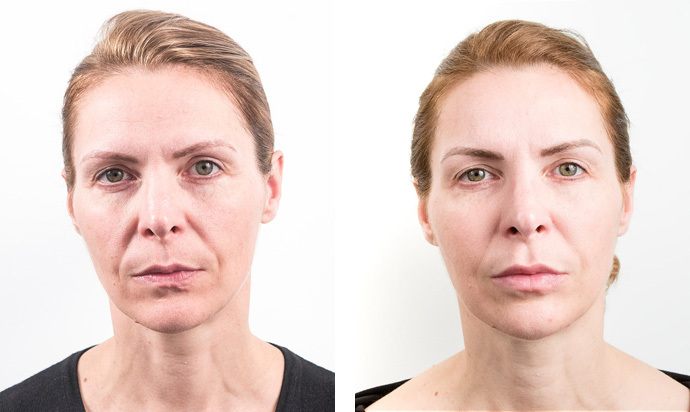 We provide the best non surgical facelifting treatments, in our centre for non surgical facelifts in London, located in Harley Street. Enquire today to find out more.